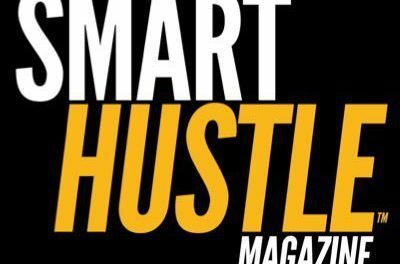 This article was written in partnership with ShopKeep, an iPad POS System used by over 20,000 small businesses in the United States and Canada. Choosing the right point of sale (POS) technology is one of the many tasks for setting up your small business, and like other areas of building your business, it is complicated by the variety of choices available. There are hundreds of POS systems to choose from, and they’re certainly not created equally. Choose the wrong system and you’ll encounter headache after headache, including lost productivity and unhappy customers. 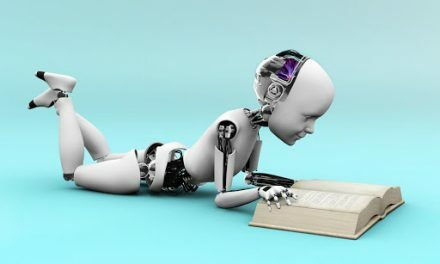 Make the right choice and you’ll streamline your processes, with the ability to simplify and automate tedious tasks that you used to handle manually. 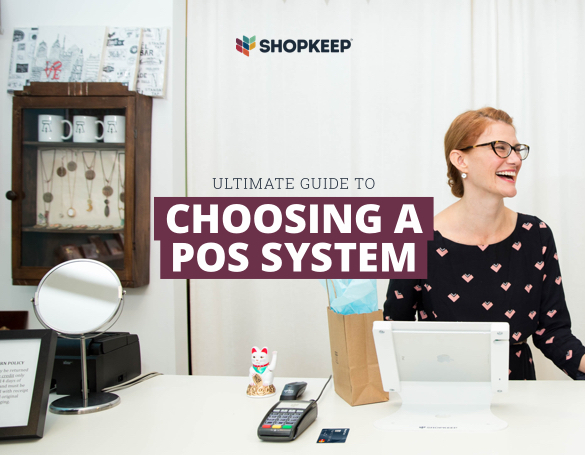 In an effort to help you make the RIGHT choice of POS technology for your small business, ShopKeep has just released a free resource called the Ultimate Guide to Choosing a POS System. Historically, the cash register has been the go-to device for ringing up sales. However, today people pay with a variety of methods, including credit cards, debit cards, and even contactless payments. These multiple payment methods make calculating daily transactions much more difficult than simply counting up the cash in your till. POS technology can efficiently handle daily, weekly, monthly, quarterly and annual sales tracking, and it can even perform additional duties, such as inventory management. The earlier generations of POS systems were PC-based, which came with drawbacks such as software costs, crashes, repairs, maintenance and more. However, technology has progressed so that today small business owners can choose iPad-based POS systems that are cheaper, more reliable, and easy to use. #Smallbiz owner: learn how to choose the right #POS tech for your #biz in this free @ShopKeep guide. Usability – The technology should be easy to set up & use. Customer Support – The system should come with 24/7 support. Simple Pricing – You should look for simple, pay-as-you-go pricing. Quality Hardware – The hardware should be both durable and stylish. Cloud Data – The POS data should be held in the cloud and accessible anywhere. Security – The technology should keep customer and business data safe and secure. The guide reviews these and other important aspects of POS technology. You’ll learn how making the right choice in POS can also help you with sales reports, business insights, accounting, and even building better relationships with your customers. 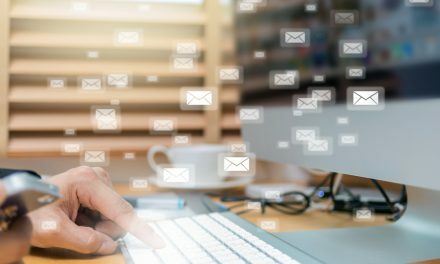 Your customers ARE looking for the convenience and security of modern systems, where their transaction with your business can run smoothly. Having the wrong POS can make your business look dated, and any mishaps with the POS transaction will cause customers to shop elsewhere. Choosing the right POS technology can also help small business owners who run brick-and-mortar businesses to streamline their processes. Since modern POS systems can automate many tedious manual tasks, business owners can become more efficient and productive. This gives them more time to devote to the most important aspects of running and growing the business. The ShopKeep Ultimate Guide to Choosing a POS System has everything you need to make an informed decision about POS technology. Grab your free download today and you’re one step closer to choosing the right point of sale system for your small business. ShopKeep is a cloud-based iPad POS System, created by a merchant who was tired of dealing with archaic PC POS technology. ShopKeep features smart, speedy hardware; fast, versatile transactions; inventory management; analytics; staff management; the ability to capture customer email addresses for marketing purposes; and integrations with QuickBooks accounting software, MailChimp email marketing, and the AppCard customer loyalty program. Over 20,000 small businesses use ShopKeep every day; learn more by reading customer testimonials here. PreviousMake It, Ship It, Test It on Social Media, Then Sell It To Your Fans. The Power of MVP Creation.